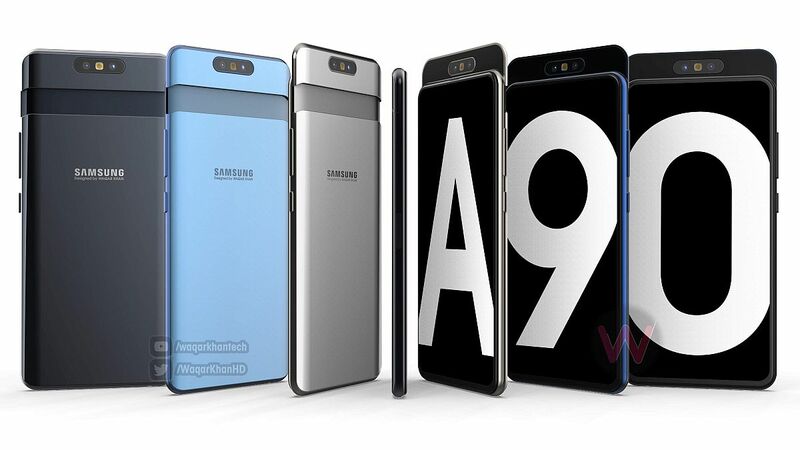 Samsung has been going crazy with its launches of Galaxy A models this year, but the best specced of them all has yet to launch. 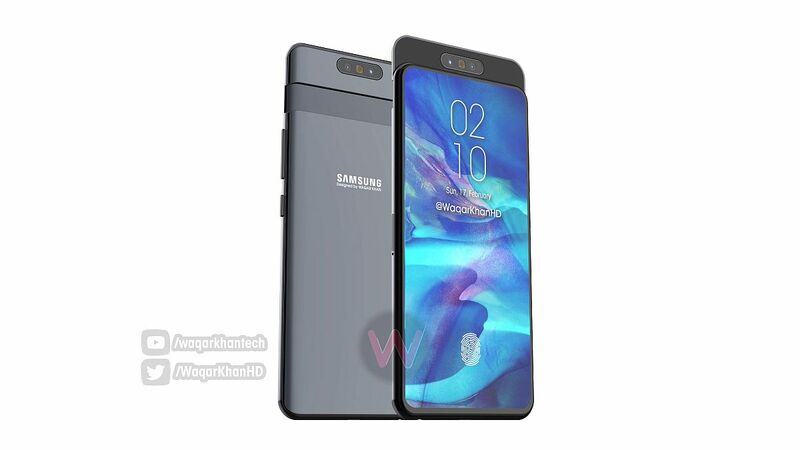 It’s the Samsung Galaxy A90, that’s supposed to have a sliding and rotating camera system at the top. We have it detailed below, courtesy of Waqar Khan and his concept video. 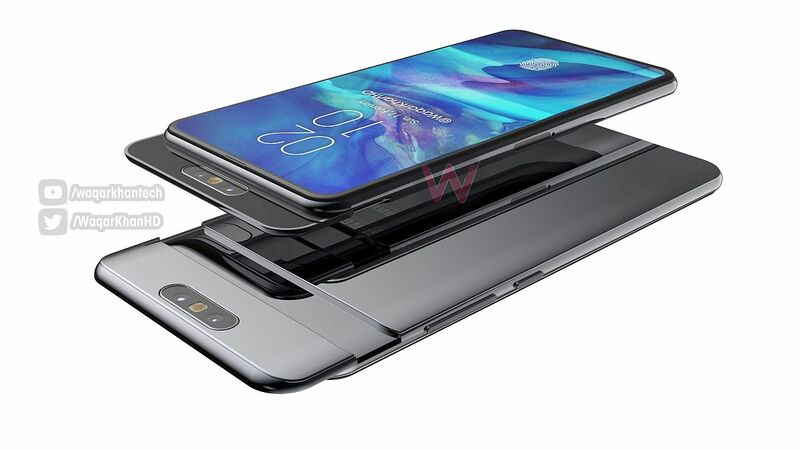 Instead of envisioning your average periscope mechanism, the designer used a sliding part, like the Xiaomi Mi Mix 3, but also put a rotating camera there. 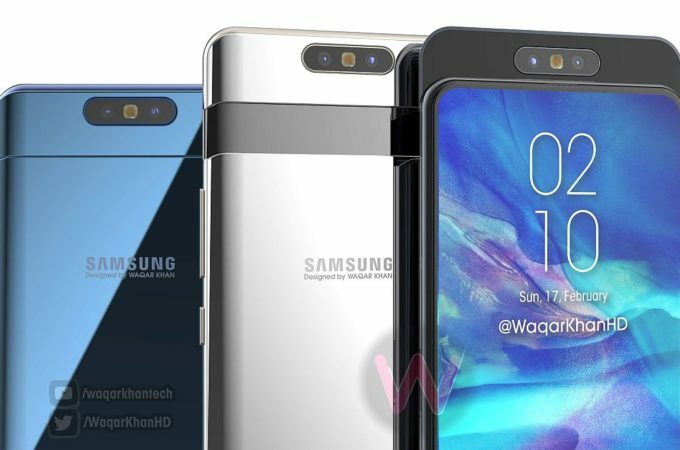 It goes from main camera to front camera in a second, by flipping to the other side. I always worry with so many moving parts that something’s going to break at some point. 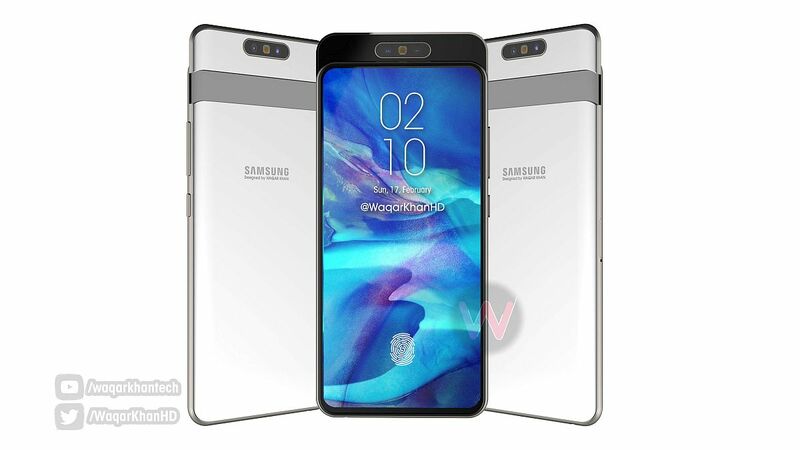 I kind of like the segmentation of the piece at the top and the whole vibe the phone is giving, especially since it stands out from the previous Galaxy A models. 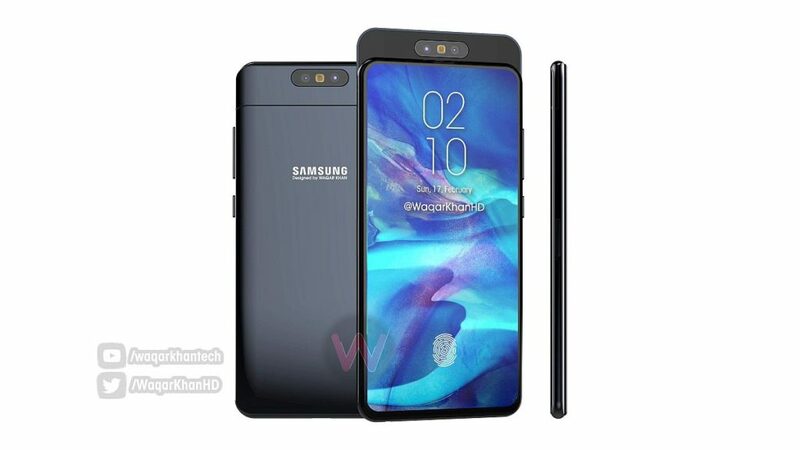 Samsung Galaxy A90 (2019) also seems to go back to metal, instead of glass covered backs. 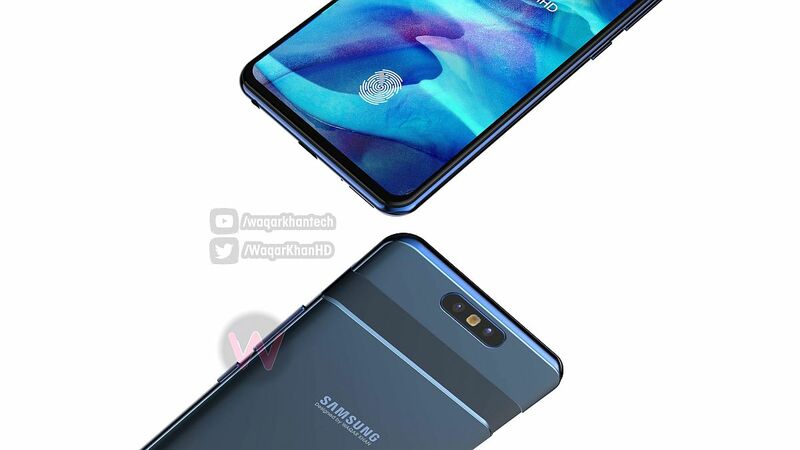 Originally, we learned that the device would have a pop up selfie camera in a periscope, that would slide at the top side. That didn’t sound like a good idea at all, but this approach may just work. Not sure if you open the slide mechanically or with the push of a button and a small motor. The rotating part is clearly controlled by a button. Expect a pretty high price.